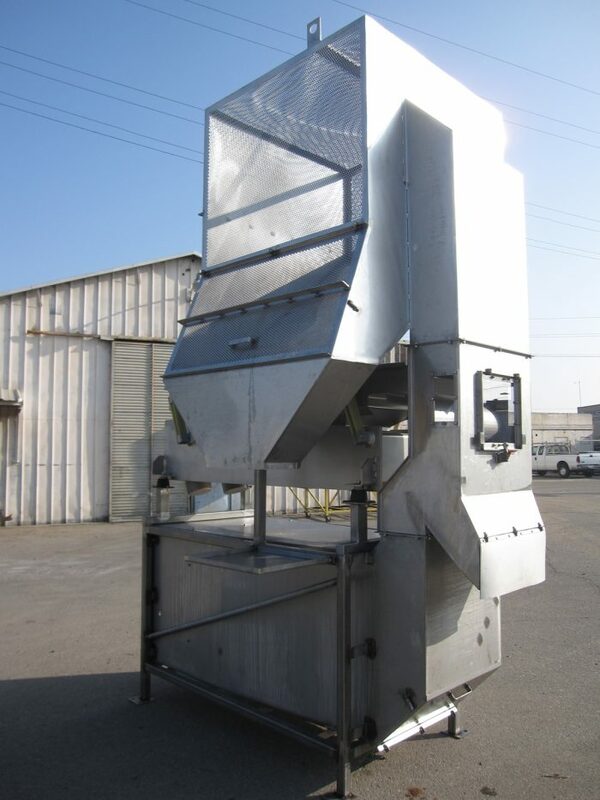 Efficient plants remove as much foreign matter as possible in the dry state, either in the field or at the receiving area, before introducing the food product to water. The waste is easier to separate and handle, and water consumption is greatly reduced. Commercial Manufacturing builds several types of equipment that can be very useful in cleaning product prior to washing.